To effectively shape higher education we must address the need of current and prospective students and American people as President Peter Cohen rightly suggested in his recent LinkedIn article. 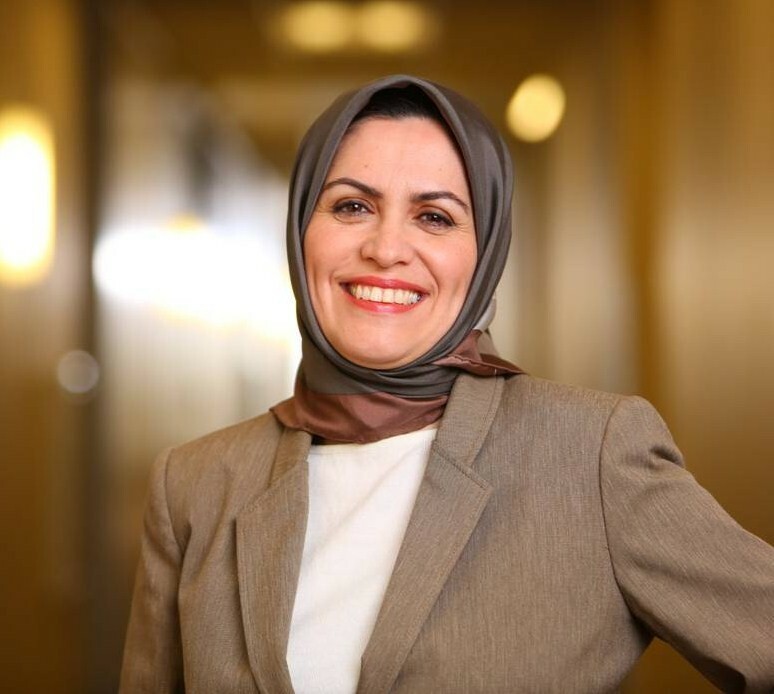 Research Center Chair Mansureh Kebritchi, Ph.D., shares her advice on writing a high-quality research proposal, which can lead to a higher-quality research project in time. Research Chair Dr. Mansureh Kebritchi discusses where to find a research problem and how to evaluate it to ensure a solid foundation for your research project. Chairing a doctoral dissertation is a very rewarding and challenging mission. Doctoral dissertation chairs guide doctorate candidates through the last stage of their higher education and toward the completion of their journey. To successfully fulfill such a mission, a chair plays multiple roles.